Corrugated: best packaging for meat supply chain? « Corrugated Of Course! 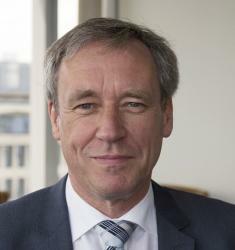 Corrugated: best packaging for meat supply chain? 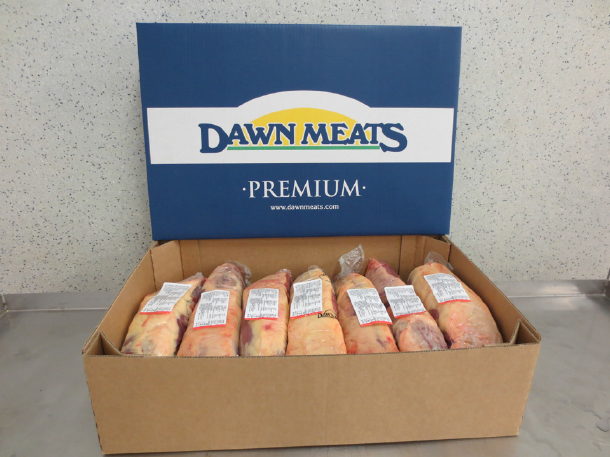 Corrugated board is the number 1 packaging for meat. As it is for fruit & vegetables. Yet both categories use different corrugated solutions. Until recently, that is. 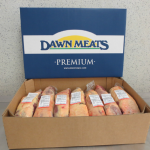 Dawn Meats, a major beef & lamb exporter, looked for a new packaging for their export into some 40 countries. Requirements were a turnkey solution for their three production sites in Ireland, cost reduction, better pallet utilization and above all, total elimination of the risk of damages. The answer was found in replacing the original manually erected tray and lid by an adaptation of the common fruit & vegetable tray. Optimized dimensions makes it more efficient in palletizing, machine erection saves labour time- & costs and the well known strength of these trays secures the meat perfectly through the damp and cold supply chain down to the point of sale. No doubt this initiative will soon find more followers.